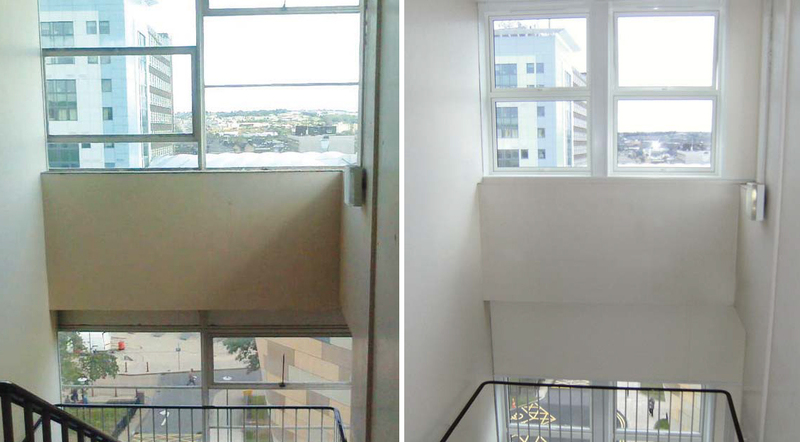 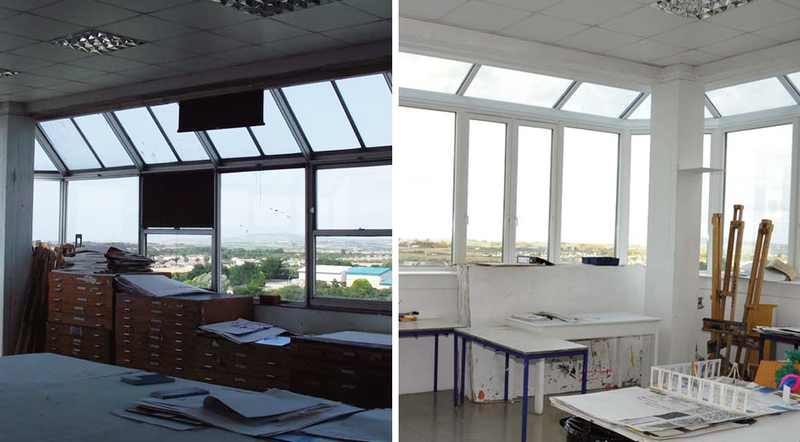 A complex design and build refurbishment project with projecting bays and inclined glazing. 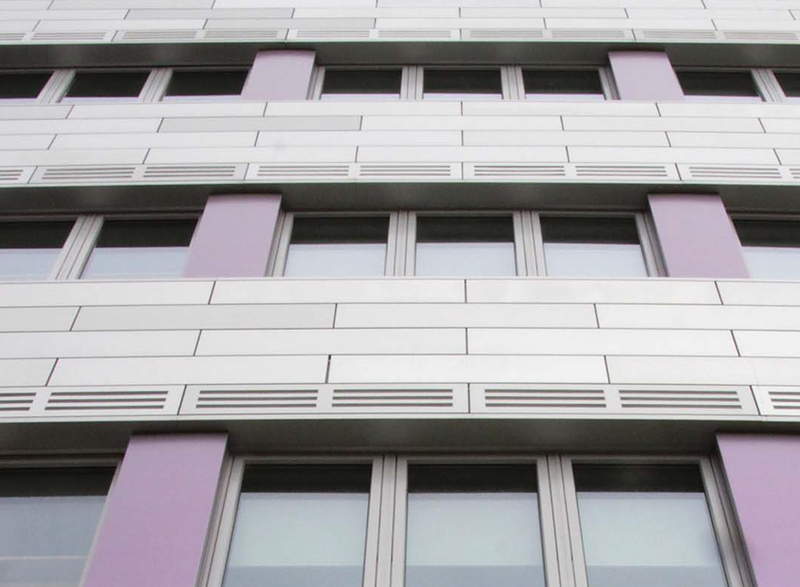 Delivered by d+b facades on time, within budget and with minimal disruption whilst the building was fully occupied. 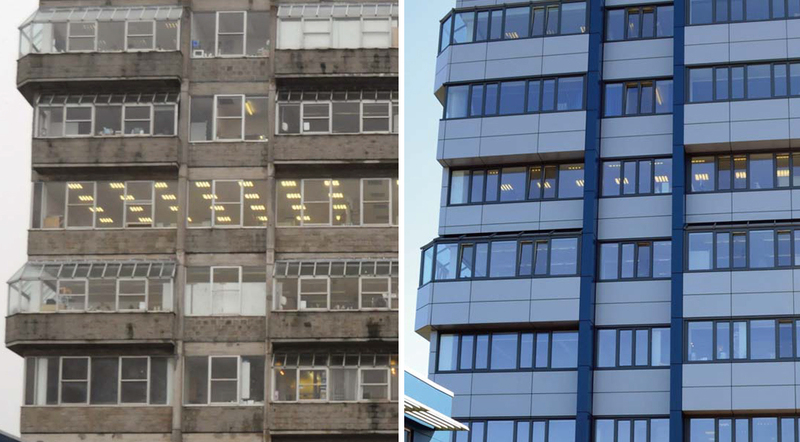 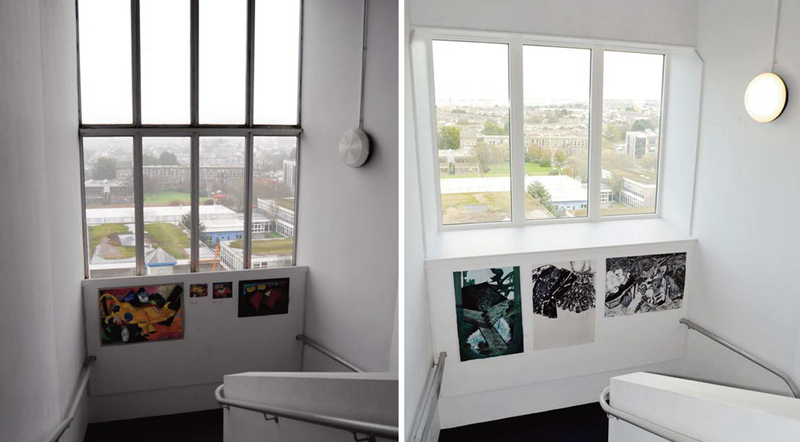 The external refurbishment has similarly benefited the internal environment, with superior quality of natural light and improved comfort levels for the Arts and Media Studies department. 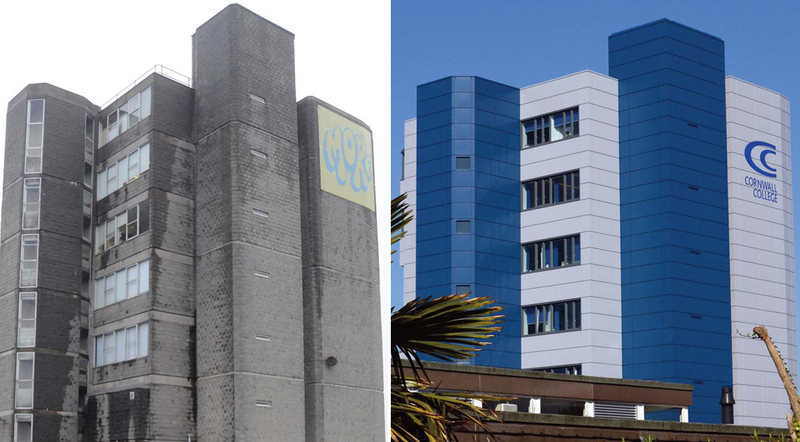 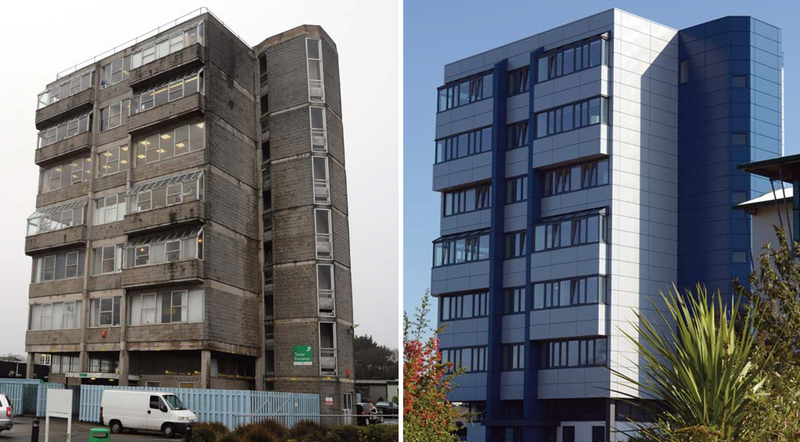 “We have worked with d+b facades on the renovation of the Tamar Building at Cornwall College Camborne. 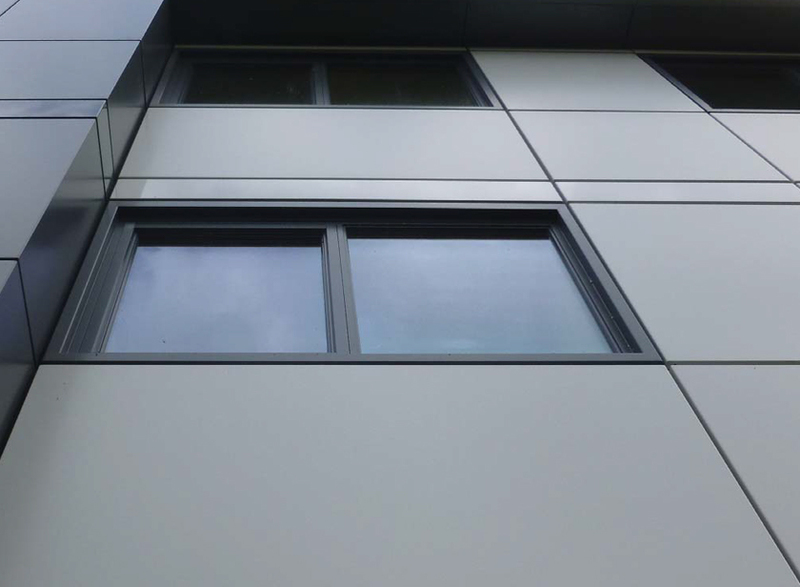 The quality of the work and the materials has been outstanding, transforming an austere looking building into a very attractive place. 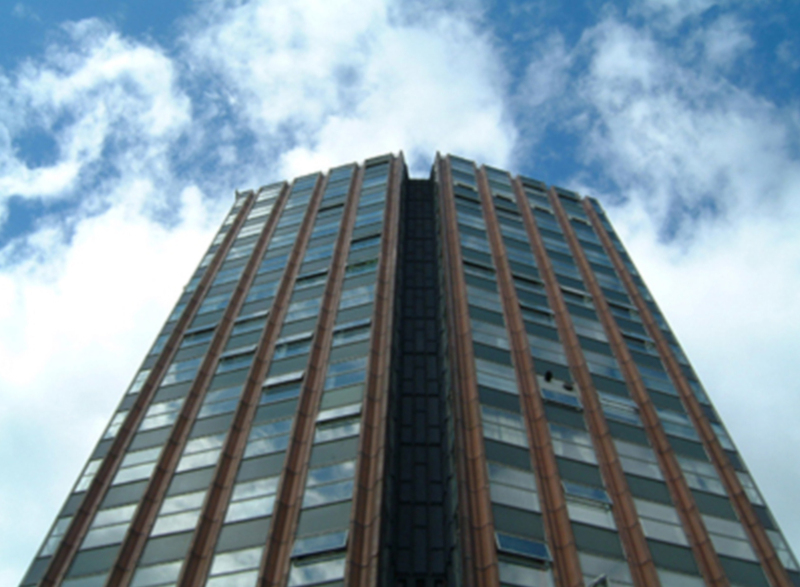 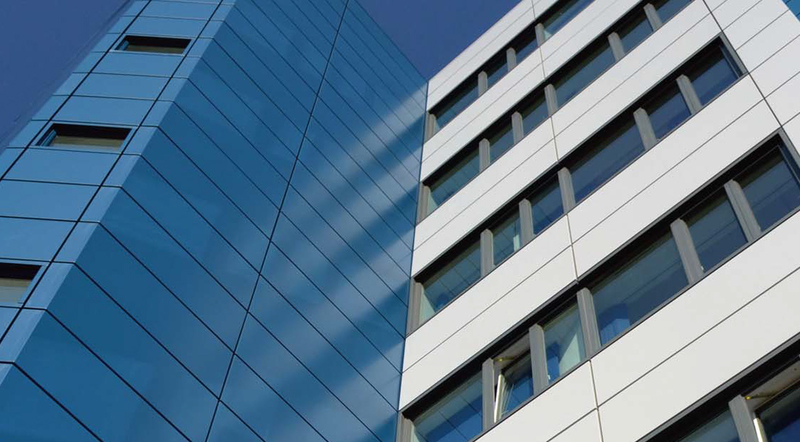 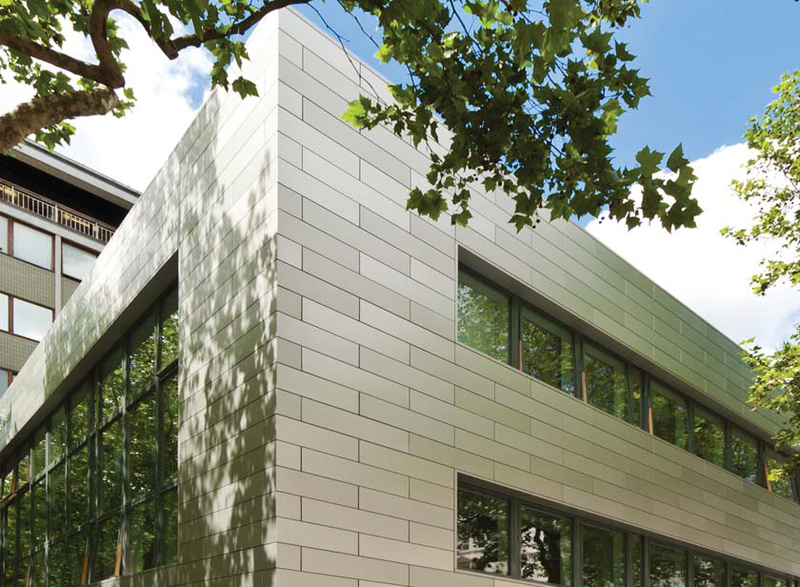 We could not speak more highly of the work undertaken by d+b facades”.